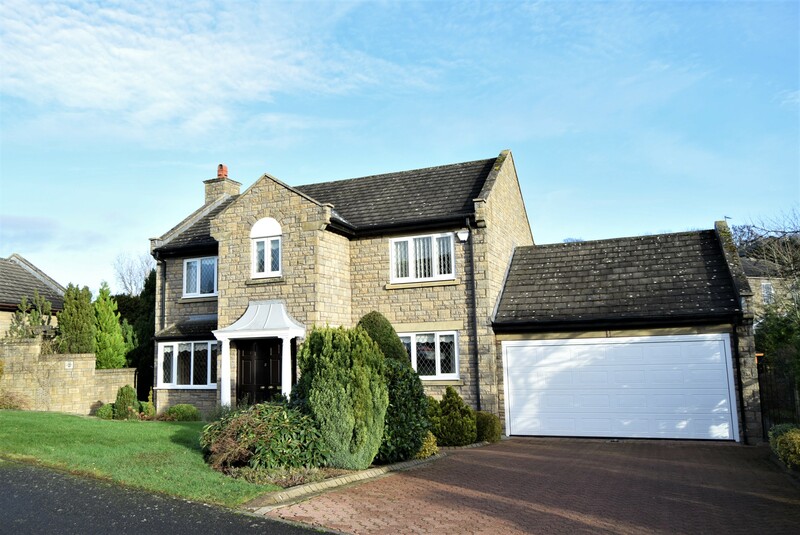 This is a delightful four bedroom stone built Grade II Listed former Bastle House occupying a delightful position overlooking Wall village green. 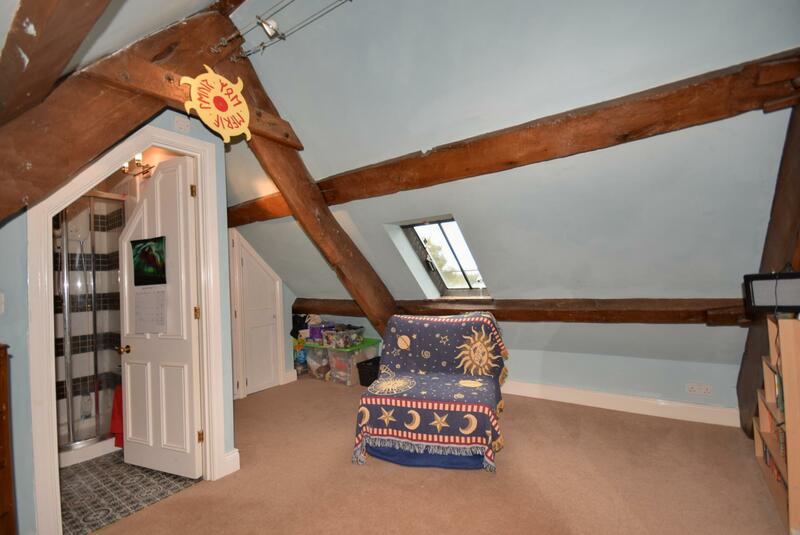 Oozing charm and character throughout. The front door has an inscribed stone lintel dated 1631. 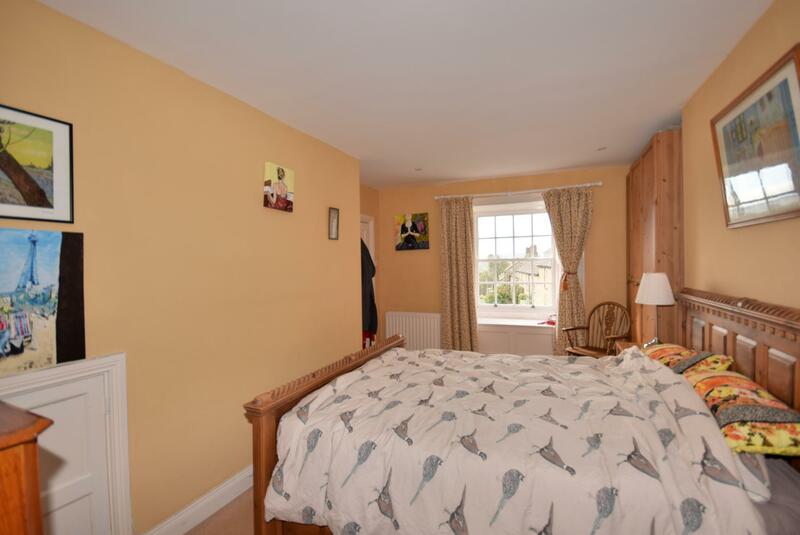 There is a delightful patio garden to the front taking full advantage of the views over the green and there is an enclosed stone walled garden to the rear. 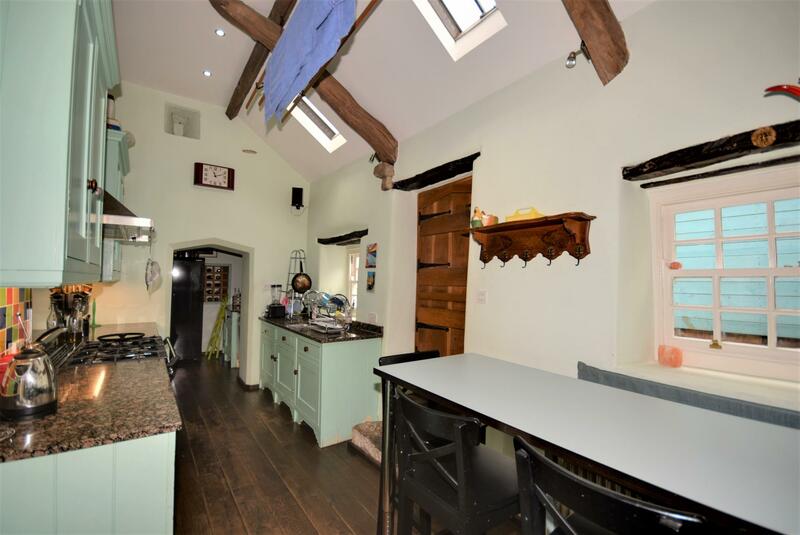 There are numerous features throughout including very heavy exposed beams, the fireplaces and stone detail to the doors and walls. The views from the upper floors go beyond the green to the hills and Valley beyond. We recommend an internal inspection. 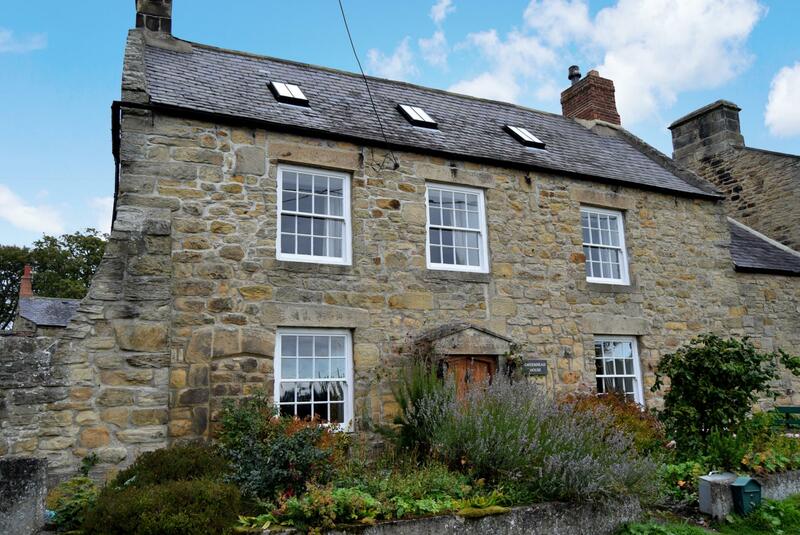 GREENHEAD HOUSE is a DELIGHTFUL FOUR BEDROOM STONE BUILT GRADE II LISTED FORMER BASTLE HOUSE occupying a delightful position OVERLOOKING WALL VILLAGE GREEN. 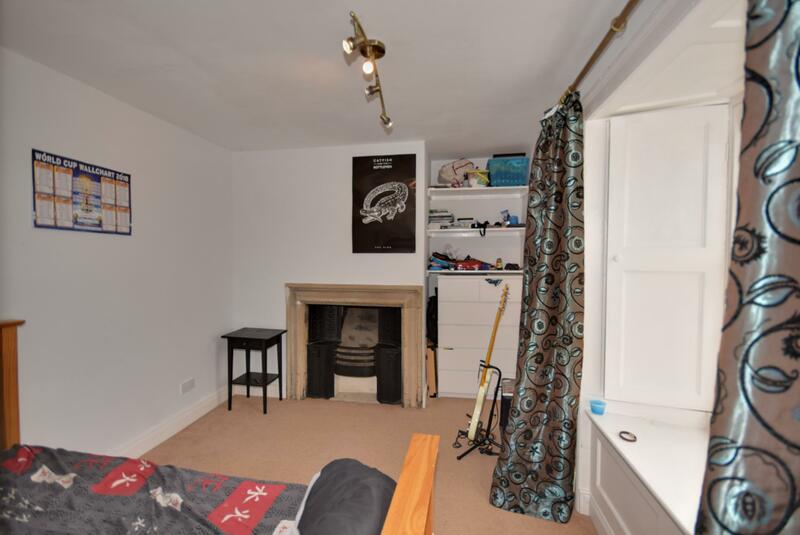 Oozing CHARM and CHARACTER throughout. The front door has an INSCRIBED STONE LINTEL DATED 1631. There are NUMEROUS FEATURES THROUGHOUT including very heavy exposed beams, the fireplaces and stone detail to the doors and walls. The VIEWS FROM the UPPER FLOORS go BEYOND the GREEN TO the HILLS and VALLEY BEYOND. 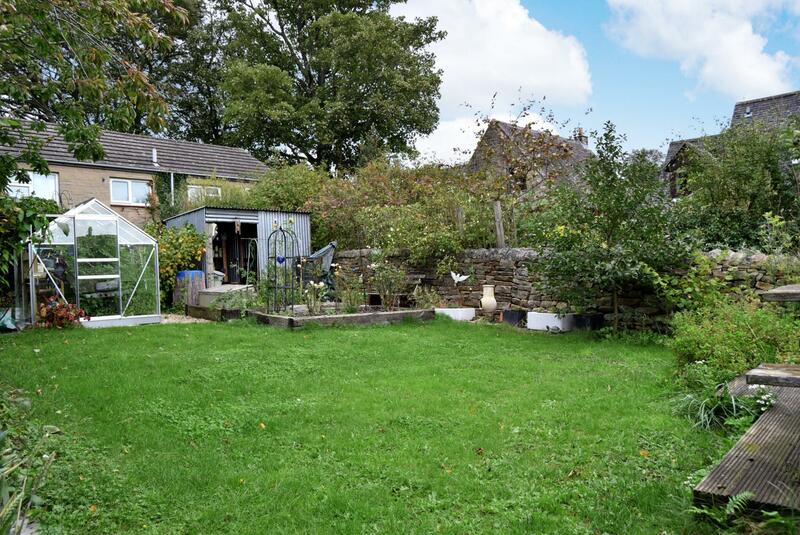 There is a DELIGHTFUL PATIO GARDEN TO the FRONT TAKING full ADVANTAGE of the VIEWS OVER the GREEN and there is an ENCLOSED STONE WALLED GARDEN TO the REAR. We recommend an internal inspection. 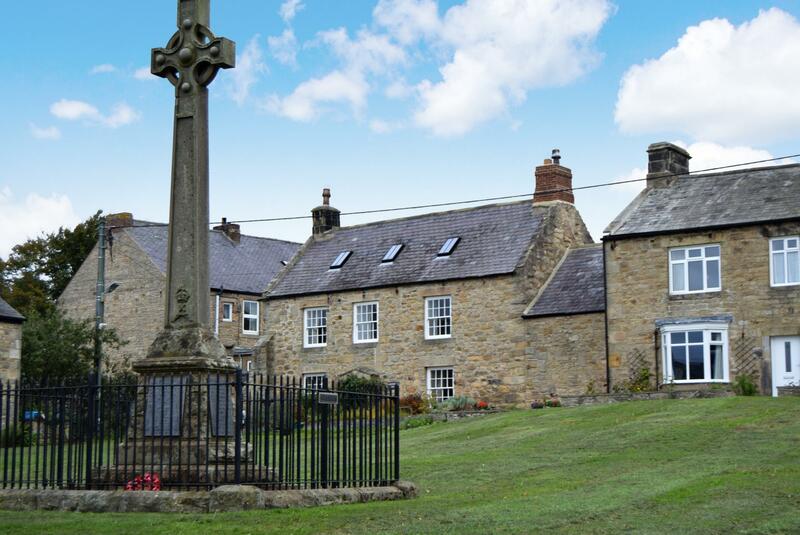 Greenhead House is a delightful stone built Grade II Listed former Bastle House occupying a delightful position overlooking Wall village green. 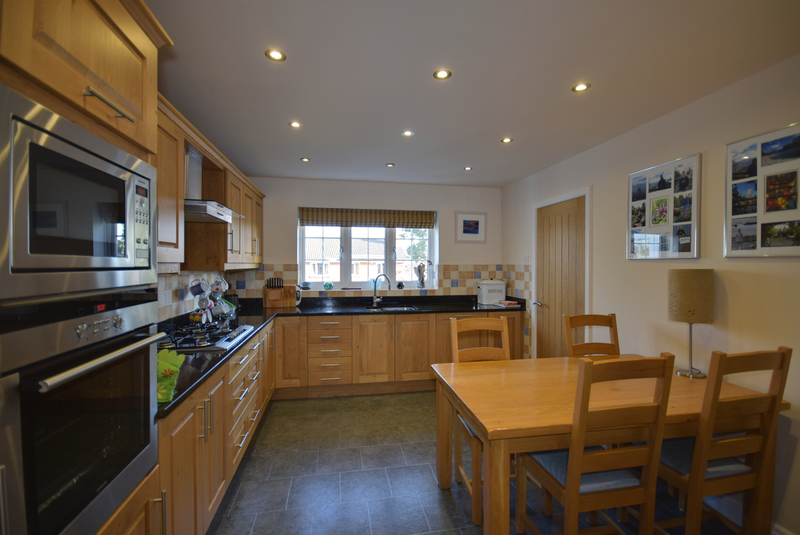 Oozing charm and character throughout with numerous noteworthy features. The front door has an inscribed stone lintel dated 1631. 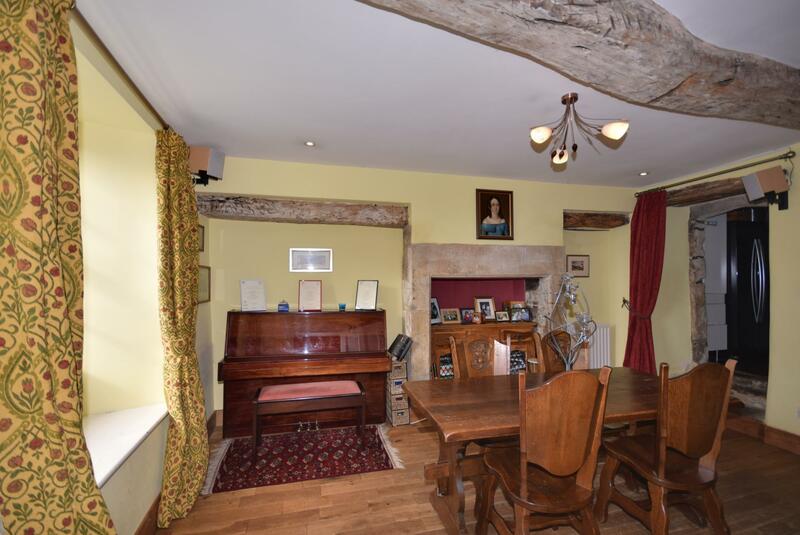 The accommodation comprises; entrance hall, living room with an impressive stone Inglenook fireplace incorporating a stove, large breakfasting kitchen, back kitchen, dining/sitting room, small utility and cloakroom. 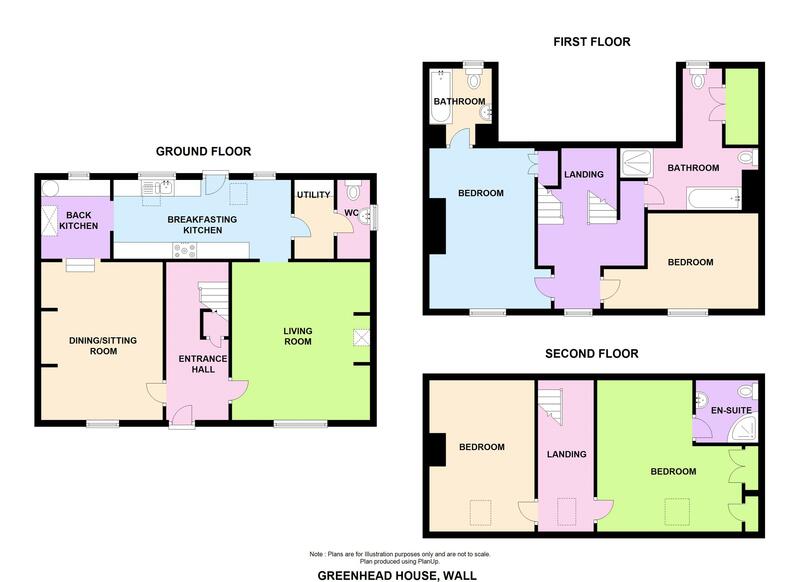 Upstairs the landings provide access to the master bedroom with en-suite facilities, family bathroom and three further bedrooms, one of which has a second en-suite. 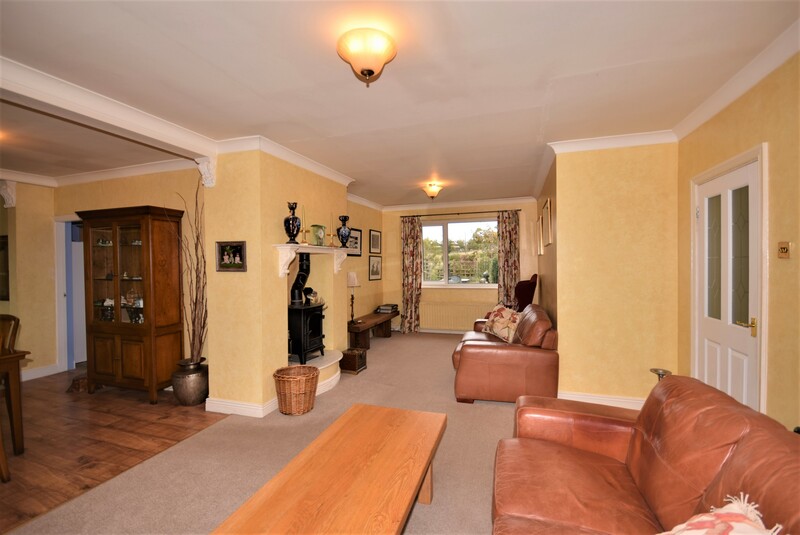 There is a delightful patio garden to the front taking full advantage of the views over the green and there is an enclosed stone walled garden to the rear. There are numerous features throughout including very heavy exposed beams, the fireplaces and stone detail to the doors and walls. 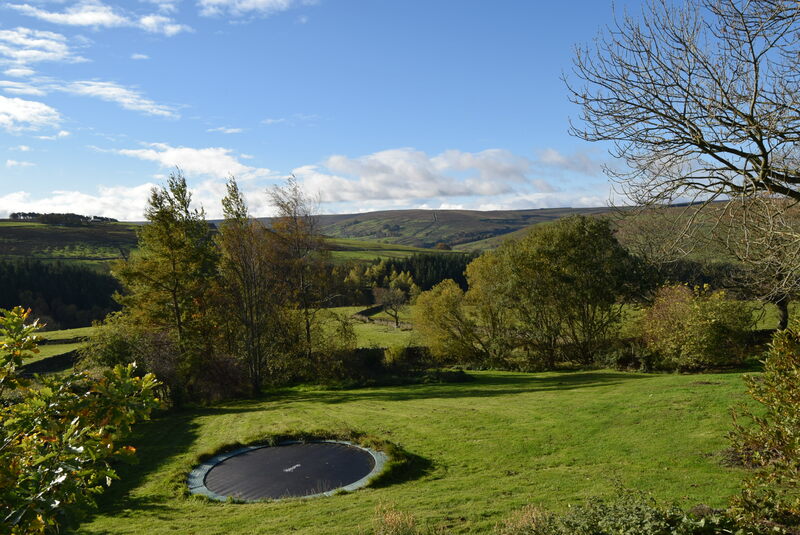 The views from the upper floors go beyond the green to the hills and Valley beyond. 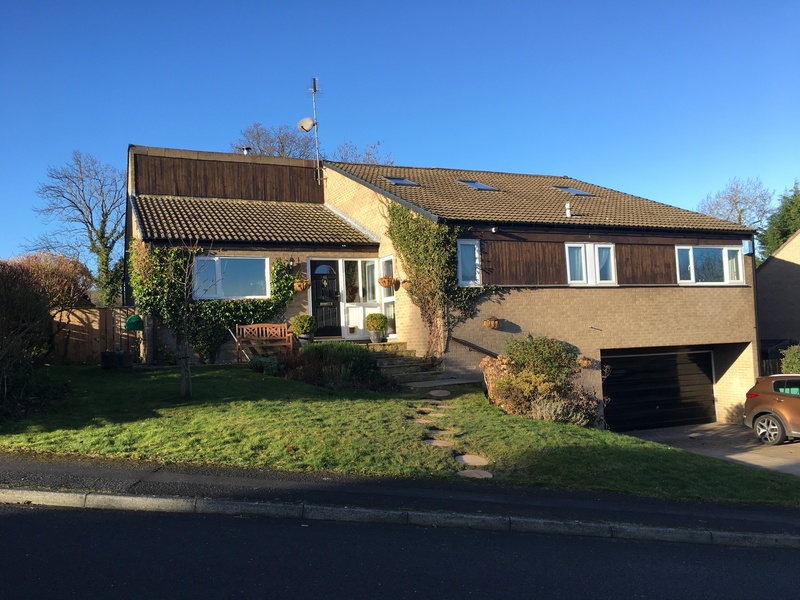 Properties of this nature rarely come onto the market particularly in Wall and we would therefore strongly recommend an inspection in order to fully appreciate what is on offer. Solid front door and stone flagged flooring. Staircase to upper floors with large walk-in storage cupboard under. 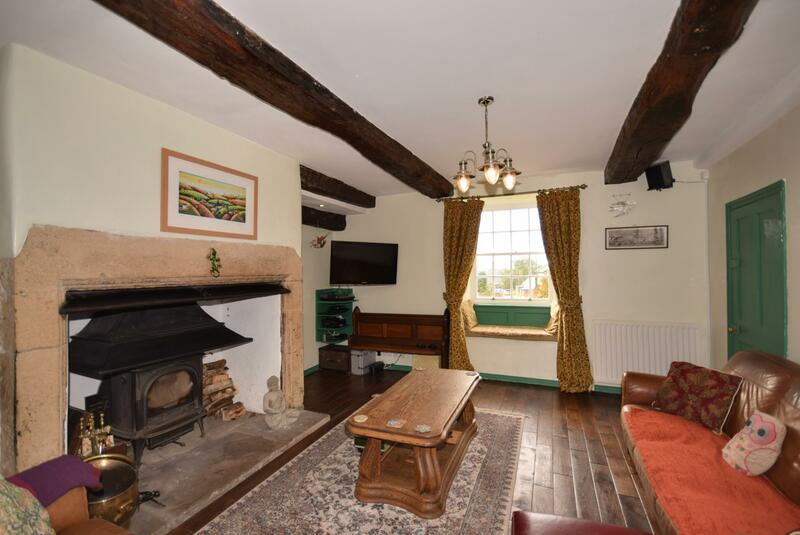 Impressive stone fireplace and hearth (temporarily blocked off), exposed beams and timber flooring throughout. 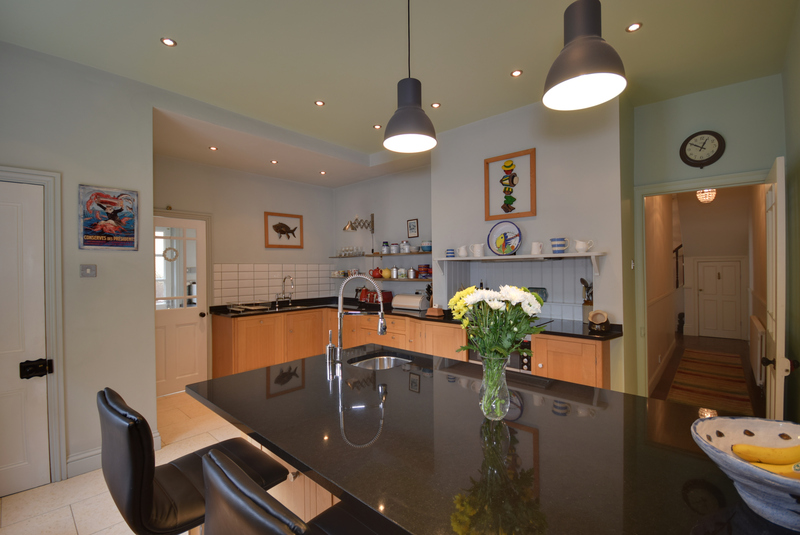 Plumbed for washing machine, oil-fired Worcester boiler, fitted worktop and built-in shelving. Staircase continues up to the top floor. Enjoying the views across the garden and Valley beyond with built-in bookshelves. Window shutters. 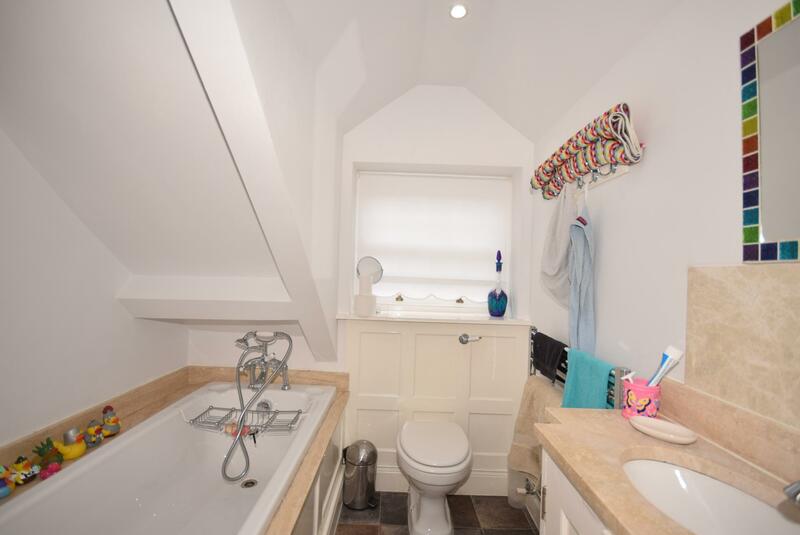 Panelled bath with shower attachment, vanity unit with cupboard under, low level WC and chrome heated towel rail. Original stone fireplace with cast-iron inset. Fitted shelving and views across the green and fells. Window shutters. 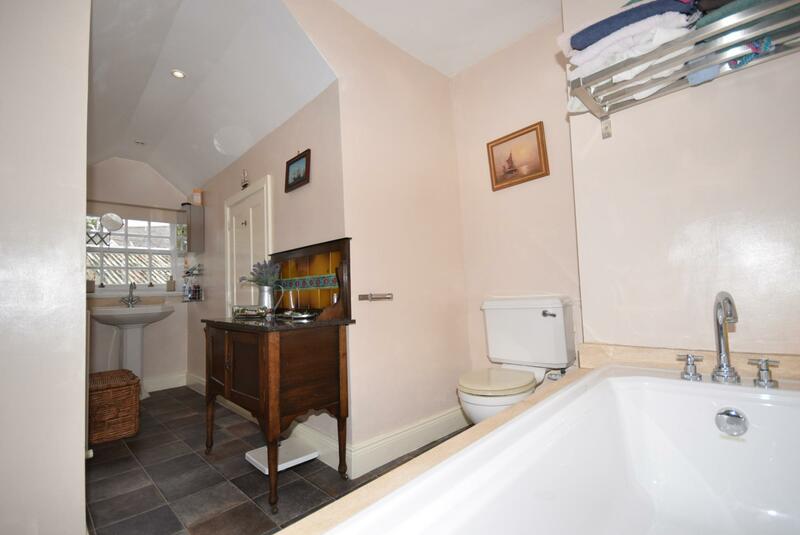 Large panelled bath with plinth surrounding large shower cubicle, pedestal wash hand basin and low level WC. 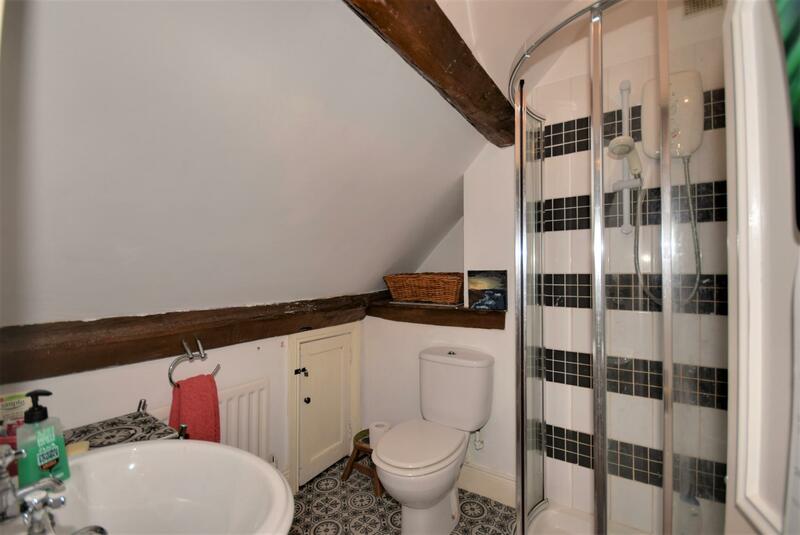 Tiled splash back, large chrome heated towel rail and a built-in linen cupboard. 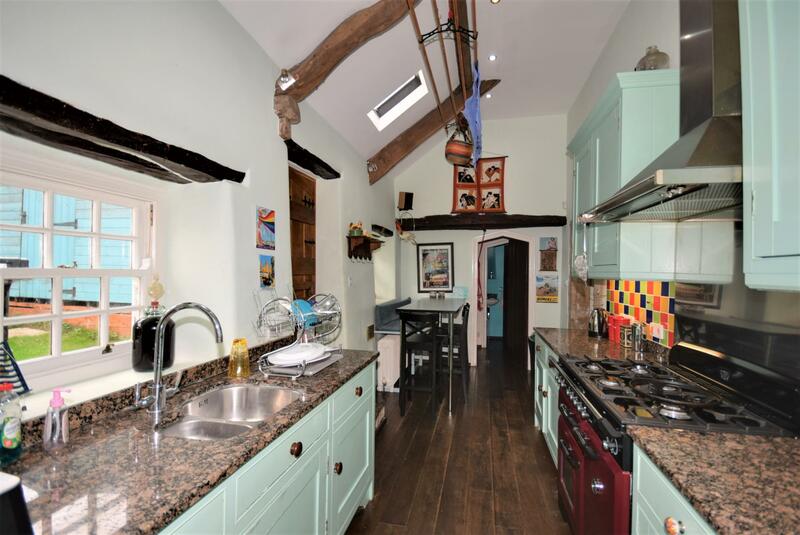 Full of charm and character with sloping ceilings and exposed beams. Built-in cupboards at one end and a Velux roof light. Quadrant shower, pedestal wash hand basin, low level WC and tiled splash back. 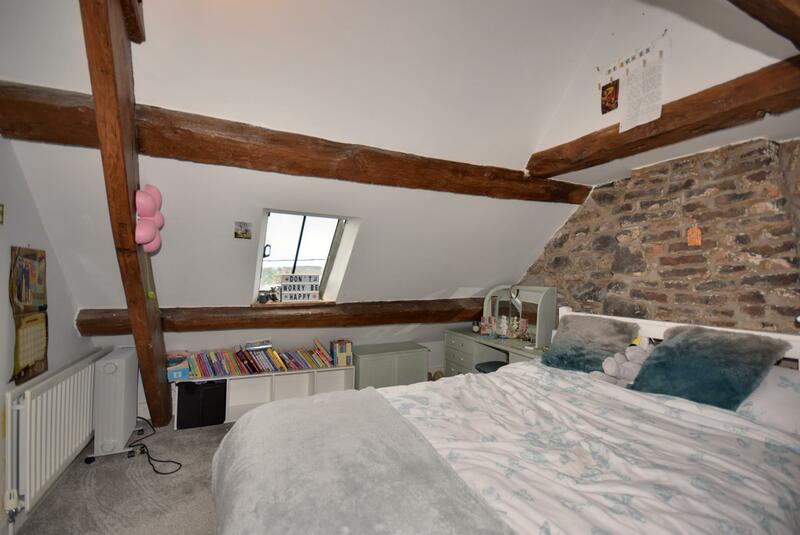 Exposed stone walls and exposed beams to sloping ceilings with a Velux roof light. 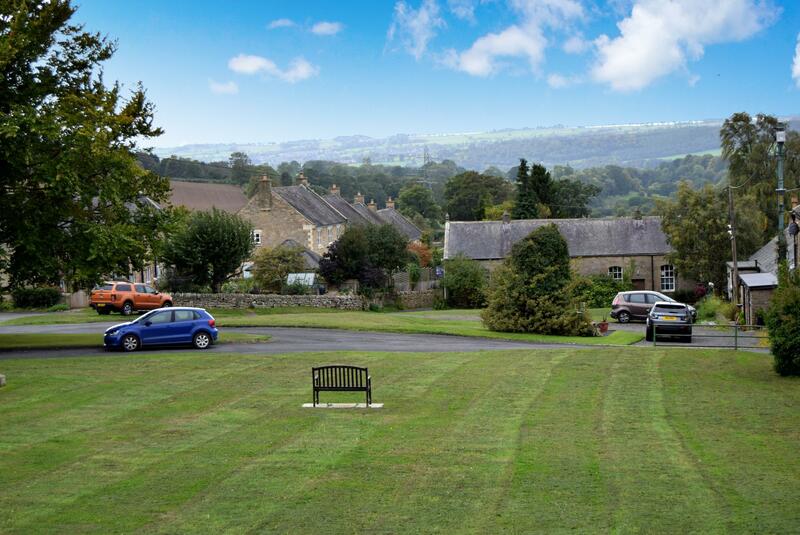 There is a well stocked forecourt garden in front of the house with a flagged terrace/sitting area. A solid stable style door leads out to the rear where there is a coal store and large garden shed (sited here by agreement with the landowning neighbour) and approximately 30m along the gravel track lies an enclosed private garden which includes a central lawned area, timber decked terrace, flower and vegetable beds, garden store, garden shed, chicken coop and playhouse together with a greenhouse. Mains electricity, water and drainage are connected to the property. Oil-fired central heating to radiators, also supplying the domestic hot water.